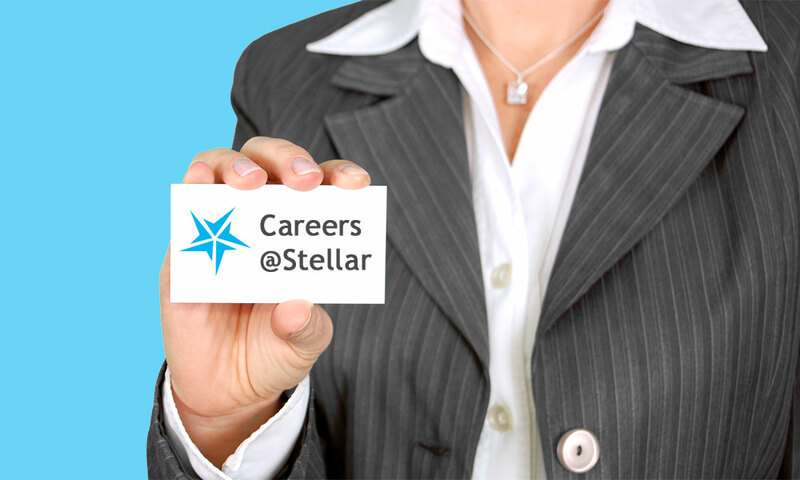 Stellar Consulting Group has an exciting opportunity for an executive-level Consulting Director based in Wellington. Could this be you? Find out more. Business Intelligence, Analytics, Data Warehousing and Project Management are skills in short supply, according to a number of recent articles looking at IT staffing trends for 2012.